In the past, mineral oil has gotten a bad rap for causing pimples and acne – a widespread reputation that many people believed. However, new studies are showing some very different results. 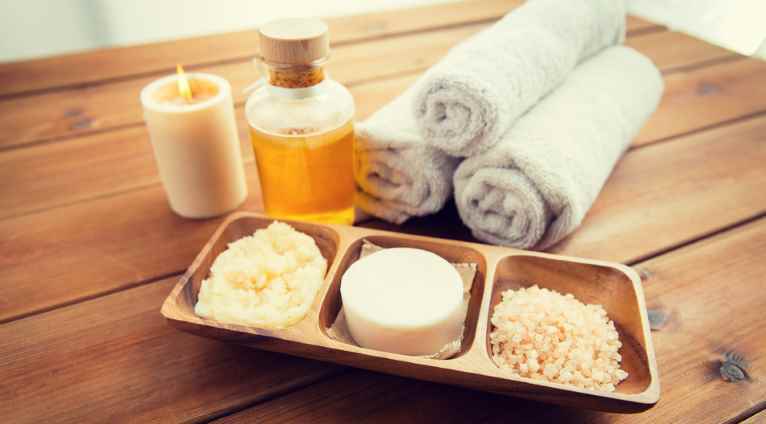 According to researchers, there are a few types of mineral oils, and the one used in common skincare isn’t the type to cause pimples or acne. Mineral oil doesn’t usually cause acne and it’s not a cure for acne either. Based on the new findings, skincare-grade mineral oil should not be on the list of comedogenic substances. For the uninitiated, a comedogenic substance is anything that can clog your pores and cause comedomes, which are the everyday pimples we call blackheads and whiteheads. This “list” of comedogenic substances was created a long time ago to help people with troubled skin identify problem chemicals and ingredients that might make their acne worst. But when it comes to mineral oil in beauty care, the refined stuff shouldn’t be on the list. In fact, mineral oil is often found in the ingredient list of noncomedogenic products. These are skin care products that do not contain any pimple or acne-causing ingredients, and are highly recommended for people with acne-prone skin. For the purpose of the study, researchers tested for the comedogenic potential of various skin care products like makeup, lotions, and facial cleansers with mineral oil. The products had different varying concentrations of the substance ranging from 0.5% to 30%. For a full review of the results, they can be found in the Journal of Cosmetic Dermatology. The products were tested directly on human skin, and none of them produced a comedogenic response or pimples greater than the results nof the control substance used to compare the different test results. The only thing that did, however, produce a comedogenic response was industrial-strength mineral oil, but this substance isn’t usually found in skincare products. Researchers believe that popular marketing and press are to blame for the widespread myth that mineral oil causes pimples, despite the fact that this is very untrue. That being said, mineral oil isn’t a cure for acne either. Can Lavender Oil Really Cure Your Acne?